Parking Company of America (PCA) is the official Disneyland shuttle for Grove District Anaheim Resort. With decades of experience, and a team of trained valet and parking management officials, PCA provides service from OC to Riverside, from Los Angeles to San Diego, and more. The Anaheim Resort Transportation (ART) is the transportation system for the greater Anaheim Resort area, including the cities of Anaheim, Garden Grove, Buena Park and Orange. 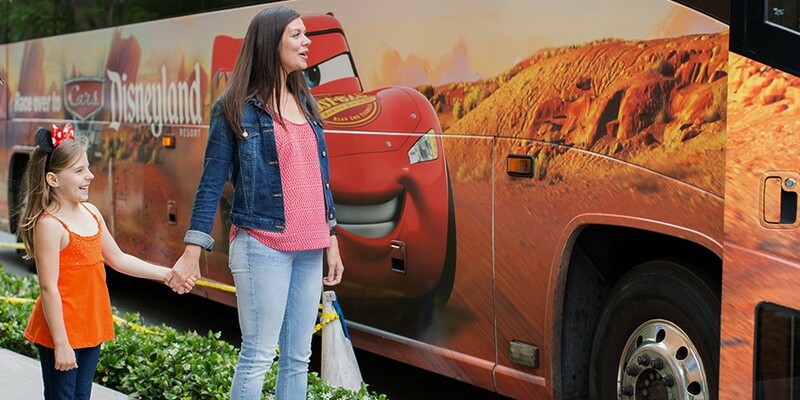 The eco-friendly, clean fuel ART buses operate every 20 minutes from lodging establishments, Anaheim Convention Center and the Disneyland Resort, as well as the Anaheim GardenWalk and Angel Stadium of Anaheim among other popular area destinations. ART’s frequent service with 19 interchangeable routes allow for easy access and convenient connections. OCTA is Orange County’s primary transportation agency. OCTA was formed in 1991 through the consolidation of seven separate transportation agencies. Our vision is to create an integrated and balanced transportation system that supports the diverse travel needs and reflects the character of Orange County.